Professional landscape contractor. C overing all aspects of hard and soft landscaping, and tree surgery. 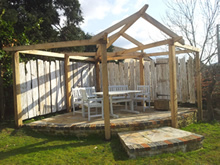 Professional landscape contractor based in Stanway, close to Broadway and Winchcombe. Covering Gloucestershire, Worcestershire and beyond. 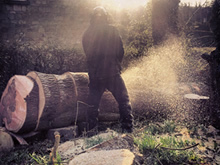 We carry out all aspects of landscape gardening, general gardening and tree surgery by fully qualified and insured personnel, taking great pride in the high standard of our work and our reputation for friendliness and reliability.